:This is more than a collection of Biblical passages. This book evaluates God's work and analyzes the different perspectives of His work. Everybody who reads this will discover a great resource for understanding the Christian faith. 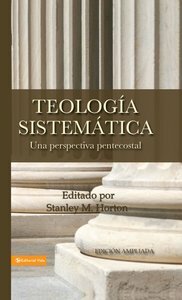 About "Teologa Sistemtica Pentecostal, Revisada"